Randall King's automatic Swift Striker I is a great knife with a super price! 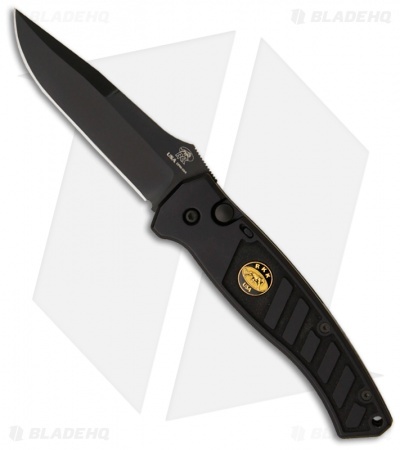 Larger than the Swift Striker 2, this knife features a CPM-154 blade with a DLC black finish. The blade comes razor sharp, fires with a nice snap and locks securely into place. 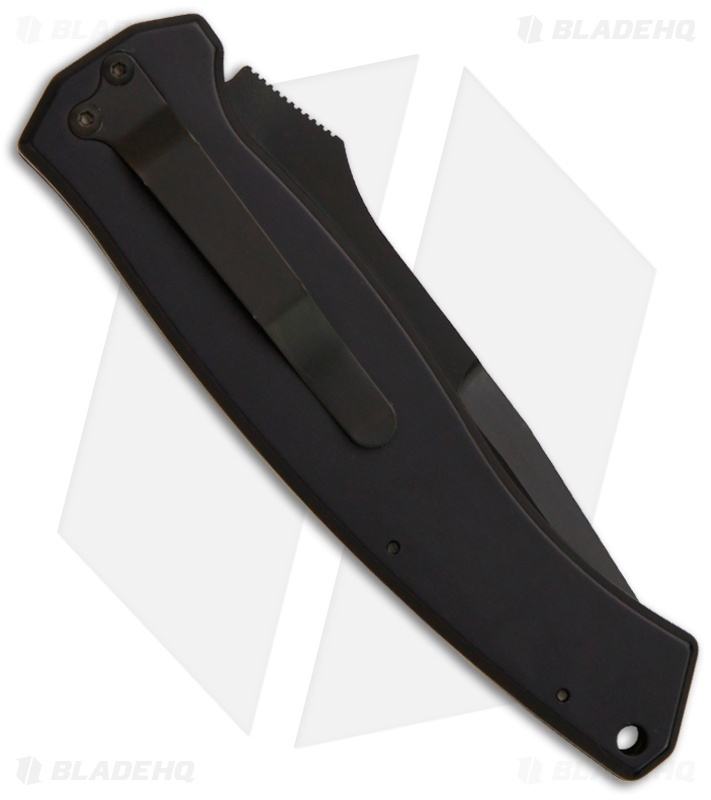 The knife body is anodized black T-6 aluminum. It’s got a good feel and we're quite impressed with the overall quality. There's a sliding safety on the front that works flawlessly and a pocket clip to make carry easy.